If you love Gucci and you love a good Nike sneaker, this product is for you. You probably won’t be able to grab a pair, but at least you can admire its beauty from your computer. 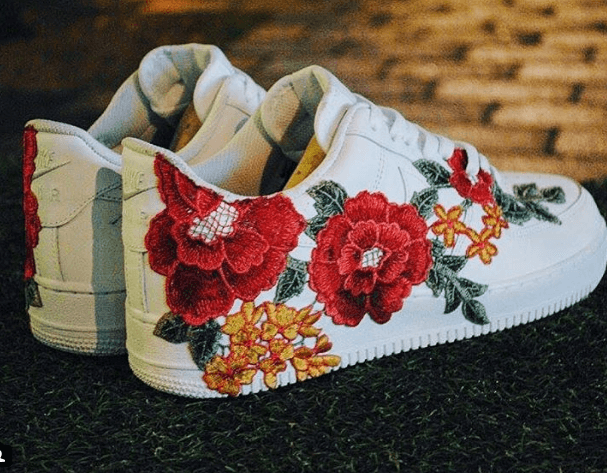 FRE Customs take brand classics, such as Yeezis or Nike Air Force 1 and take them to a whole other level by making them custom. All the work they perform is handmade. They have once again turned our dreams into reality with their Gucci Ace-inspired white Nike Air Force 1 Mid. 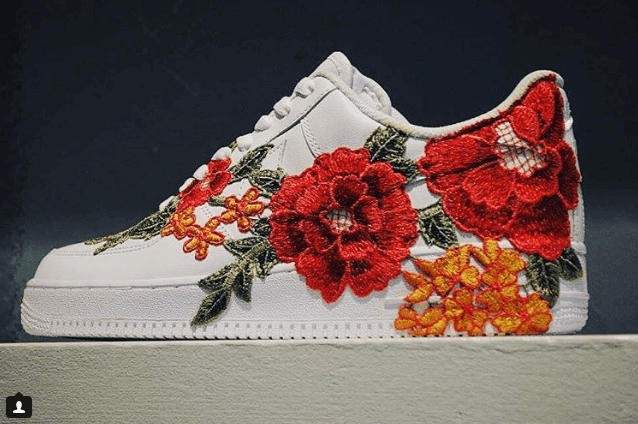 This version of the Nike iconic silhouette features the Air Force 1 Mid characteristics, but adds a delicate embroidered floral finish. 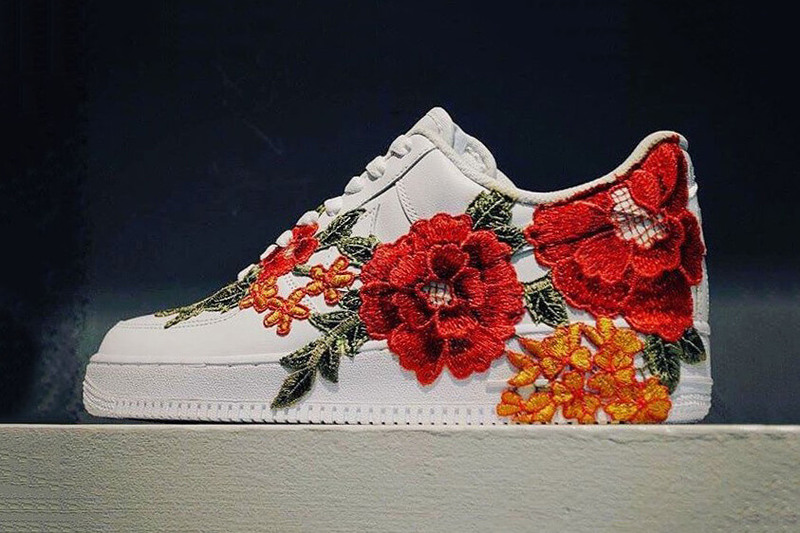 The floral pattern resembles the one present in some Gucci Ace’s creations, and makes the shoes so unique everyone wants to grab a pair. Ihis is an exclusive creation: FRE Custom will only make 20 pairs, so your chances to catch a pair available are probably very low by now, but we’ll keep you posted on the possibilities of a future release.